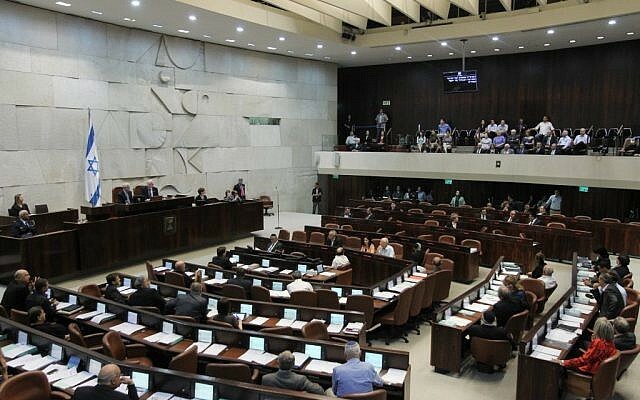 The Knesset is to convene on Thursday afternoon to discuss the deteriorating security situation in the south and north of the country. 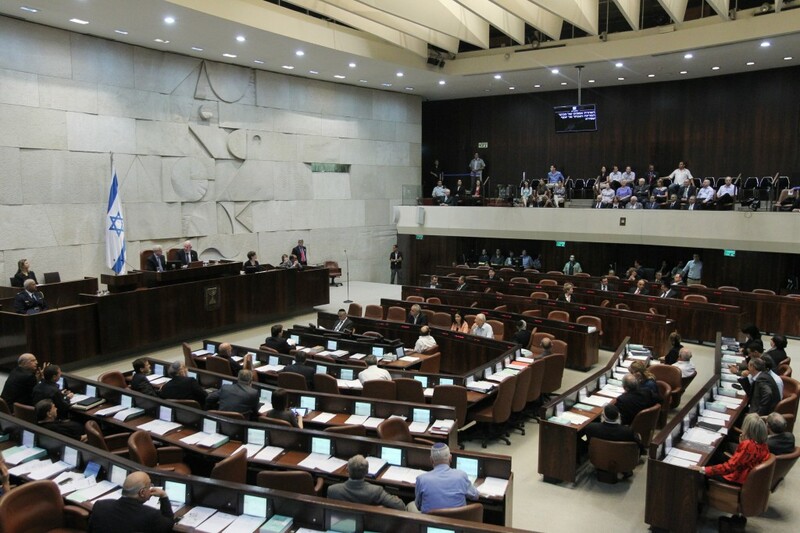 The Knesset is currently in recess, pending the January 22 elections, so a special session had to be called to discuss the current escalation along Israel’s borders. Rocket fire from Gaza continued for a third day Monday, albeit initially at a slower pace. As of early Monday afternoon, some 150 rockets and mortar shells had hit Israel since Saturday. Twenty-six people were treated for shock after a direct hit on a home in Netivot on Monday morning and a second missile hit the city’s industrial zone in the afternoon. Also on Monday, IDF forces in the Golan fired on a Syrian army mortar battery that had just launched a shell into the Golan, the second time in two days Israel has fired into Syrian territory. The exchanges of fire are the first between the two countries since the end of the 1973 Yom Kippur War. Recent weeks have seen increased incidences of spillover from the Syrian civil war into the Golan.